Debut Date 14 Apr 1914. Outfielder 5 Years. 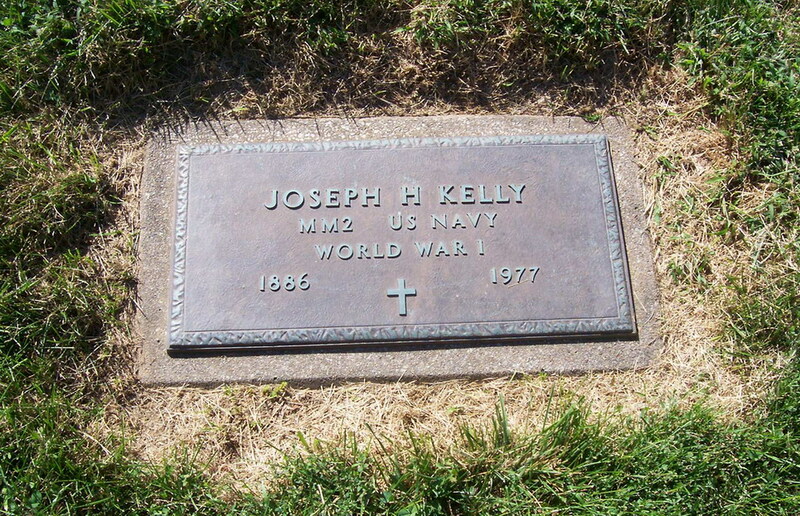 Served in the U S Navy during World War I. He played professional baseball for 25 years. He lived at St Joseph since 1910 and was a retired employee of the Sheridan-Clayton Paper Company. He was also an avid baseball historian.